When you forget the password of your PDF document, you have to crack PDF to remove its password so that you can edit the content of PDF file including printing, copying, modifying, etc. 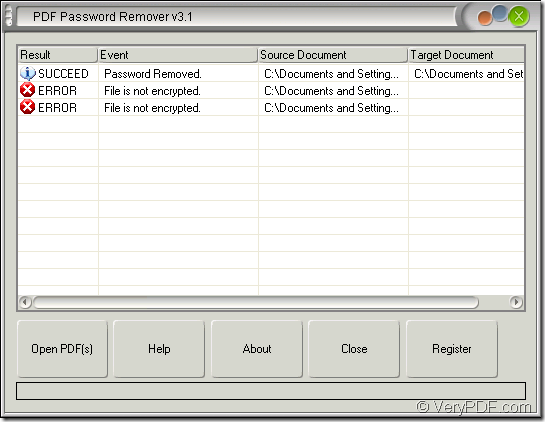 The application you are recommended to use is VeryPDF PDF Password Remover which can quickly crack PDF without any delay. If you want to use this application, please click here to download the application. It is easy to install this application on your computer. You just need to double click the installer and follow the setup wizard. 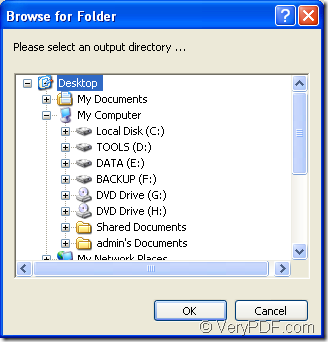 You just need to double click the application icon to open the application and then click the button Open PDF (s) on the interface to open file picker window from which you can choose the document that you need. 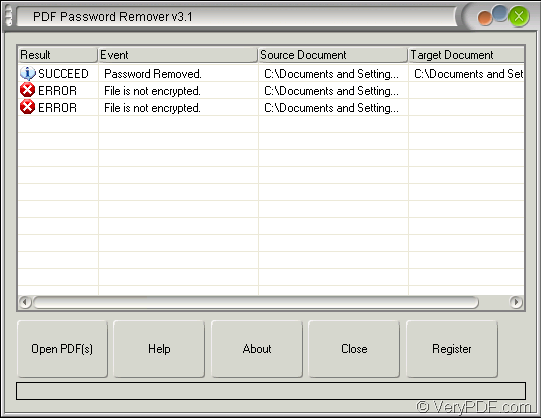 PDF Password Remover also supports to crack PDF in batch. So you can add a batch of PDF document into the application at one time. Then there will come out a window for saving target file named as Browse for folder which is for saving cracked PDF documents in batch. You just need to choose a location for saving cracked PDF documents and then click OK button. Maybe in a second, PDF Password Remover will crack PDF document successfully. But if you have added PDF document without password, it will show you error information in the file list and others will show Success. 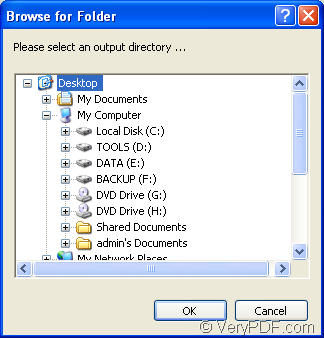 Then you can freely open the cracked PDF document in specified location with PDF viewer installed on your computer. If you still have any questions about this application or want to know more information about it, please enter homepage of VeryPDF PDF Password Remover. This entry was posted in PDF Password Remover and tagged crack pdf, in batch. Bookmark the permalink.